The PlexiQuartz system is extremely attractive, durable and chemical resistant. 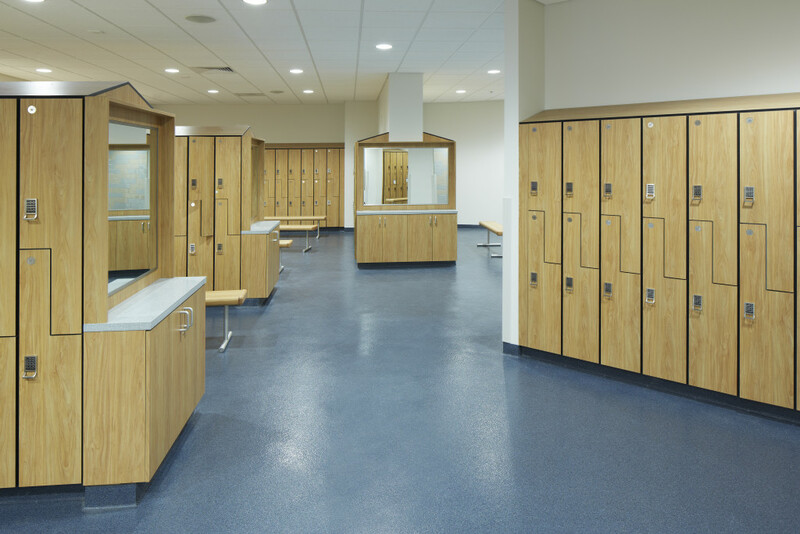 PlexiQuartz is a 100% solids clear epoxy resin and colored quartz flooring system, which is installed at a nominal thickness of 1/8th inch. This quartz system, when broadcast, yields a skid resistant and aesthetically pleasing surface. PlexiQuartz is available in 16 blended quartz colors and 18 solid color blends. 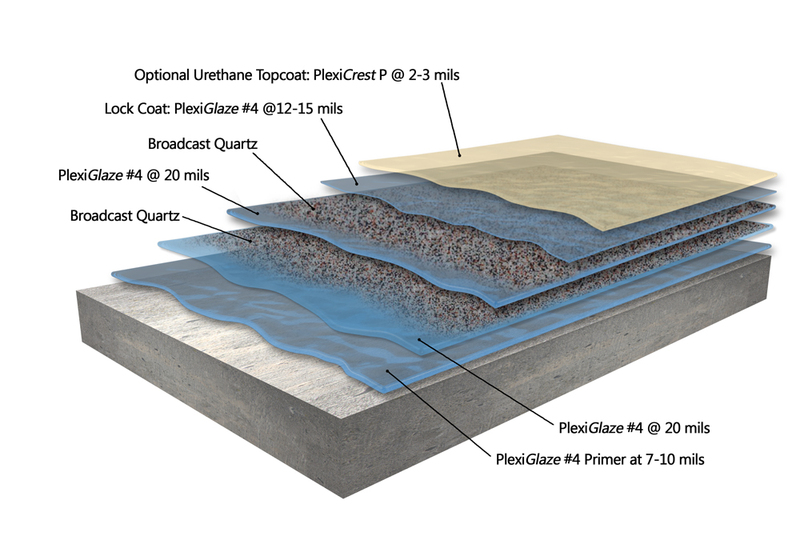 The PlexiQuartz aggregates can be custom blended to create an infinite number of proprietary custom patters. The inorganic naturally occurring quartz granules are color coated using state-of-the-art ceramic coating technology for lasting color stability.